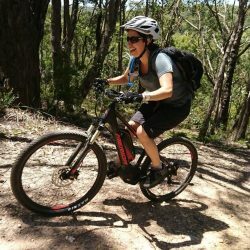 Test out our amazing e-bikes - Ride further and longer- amazing FUN! Keen to see what all the fuss is about with E-bikes? 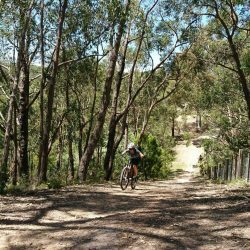 Want to experience the fun of making hills effortless? Want to ride longer and further? Try out one of our e-bikes! 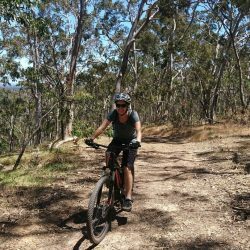 E-bike tours in the Adelaide hills and more! 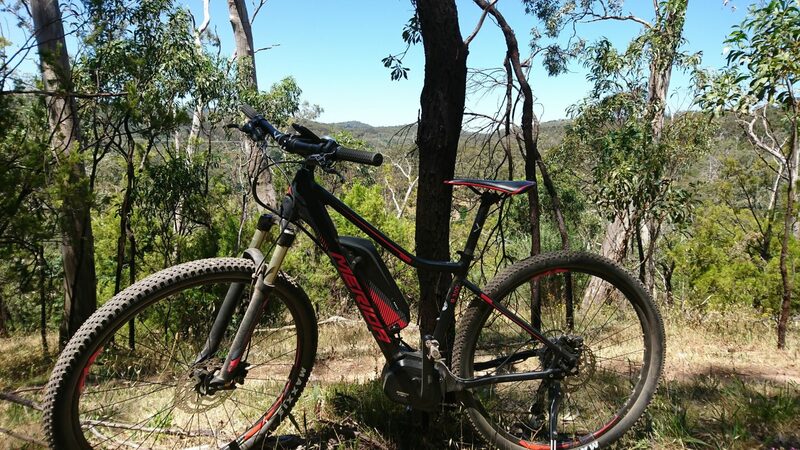 The best way to describe our E-mountain bikes is to say they are FUN! 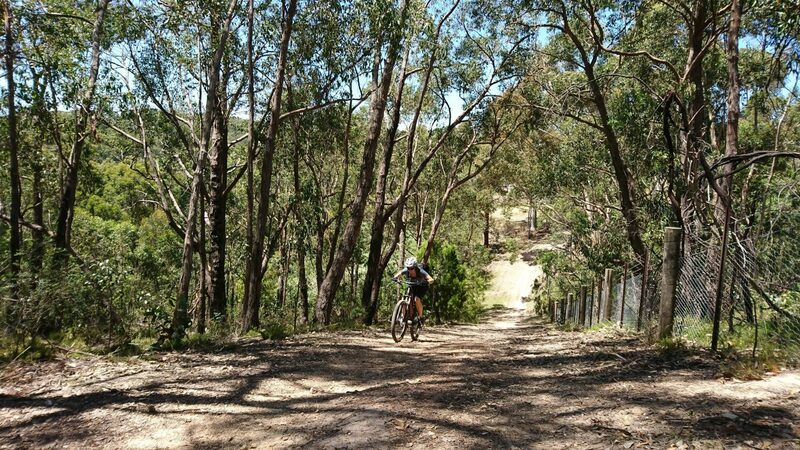 Everyone that tries them has a massive smile on their faces, especially when the trails go UPHILL! 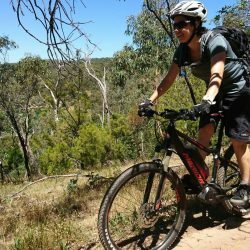 Our Merida E-MTB’s are great quality pedal-assist bikes. 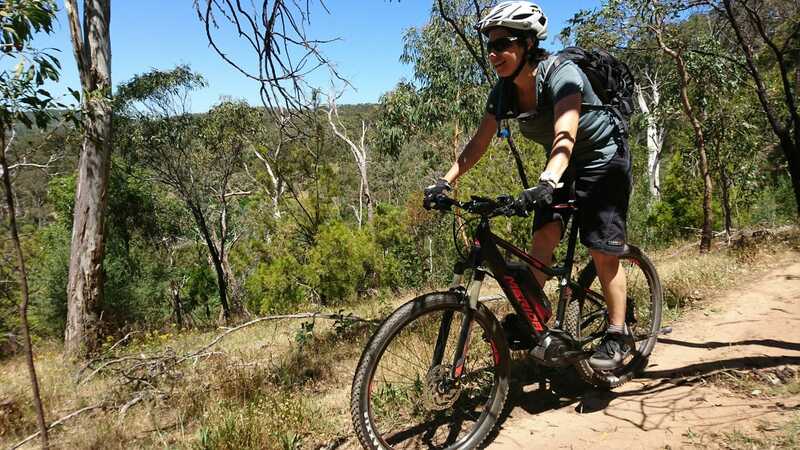 They are fun hardtail bikes, with great brakes and front suspension, which are perfect for rolling around the Adelaide Hills. With a range of upto 80km you shouldn’t run out of power either! These pedal-assist powered bikes have 3 levels of power that is only given when you pedal, so it boosts your efforts, making pedalling easy. They cut out power when you get to speeds of 25km, but you can still obviously go downhill much faster! 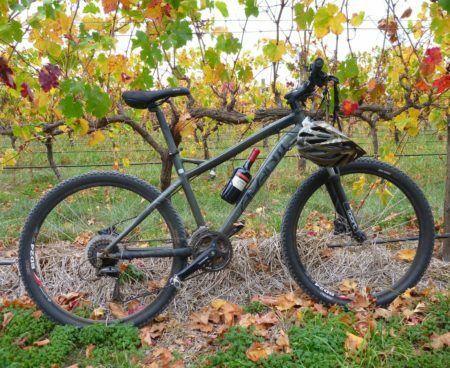 You are welcome to upgrade on our Hills Vines and Wines tour to an e-bike. We also can do a private e-bike tour, or you can hire one. 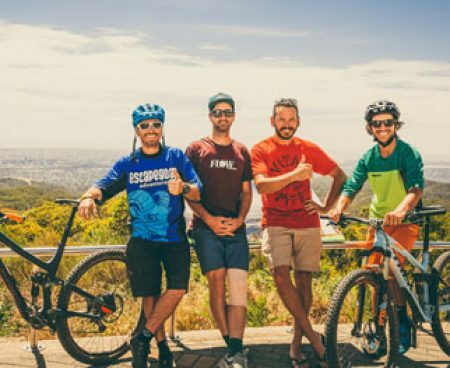 E-bike hire starts from $100 a day, full details of bike hire options (and online booking) on our bike hire page here! Have a go, you will love them, GUARANTEED! 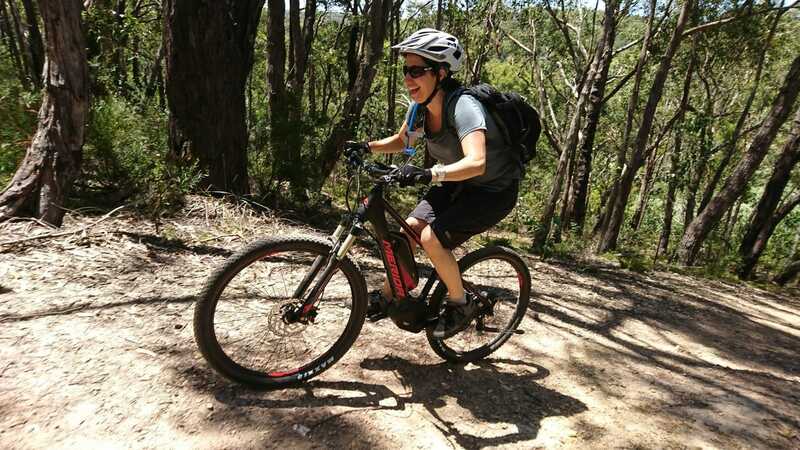 Our e-bikes are prefect to explore the hills, and we can show you around. 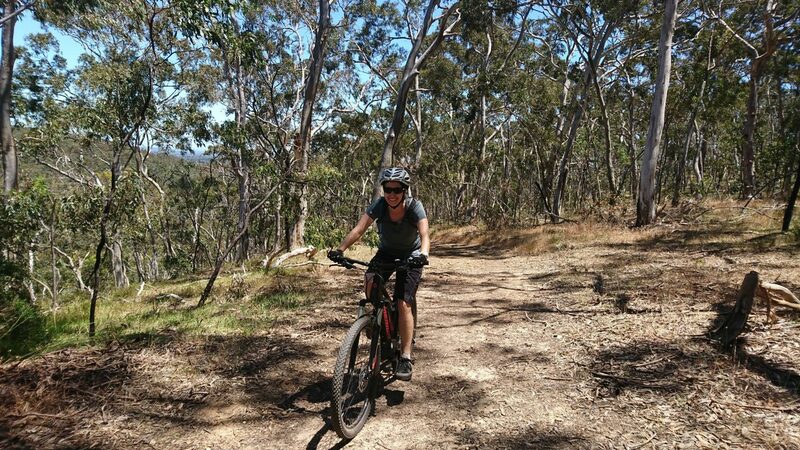 From our base in Eden Hills, we have literally 100's of KM's of trails to explore, and hills are no problems! 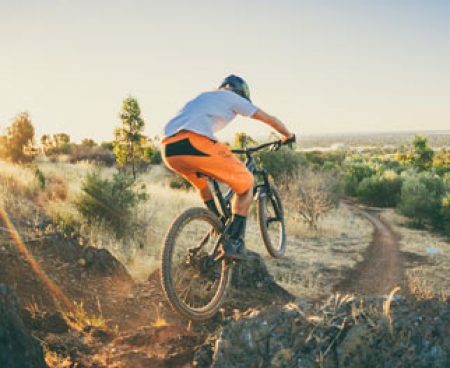 Where we go depends more on the type of riding you want to do, and where you want to go, so we will personalise the trip to you, we have LOADS of options! Tours available most days with a little notice! *Or a few other places, tailored to you! 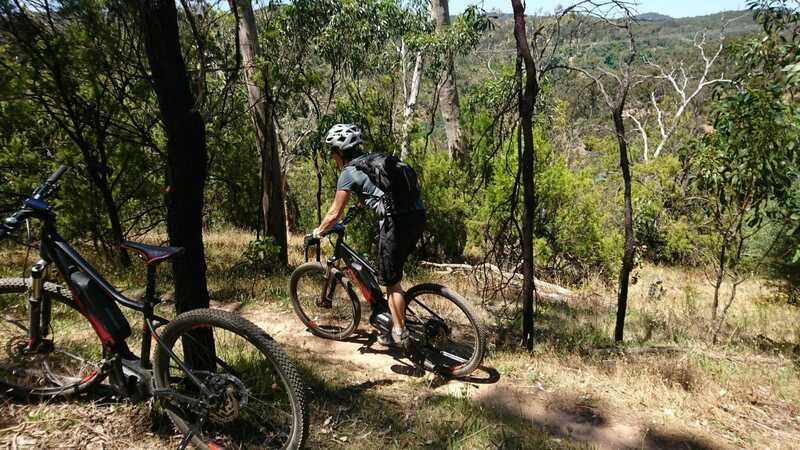 Meet at our base in Eden Hills (an easy 20min train ride from Adelaide city centre). Pick up may be available at extra cost. 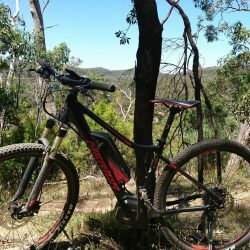 Good quality 2018 Merida E-big Tour hardtails e-mtb. 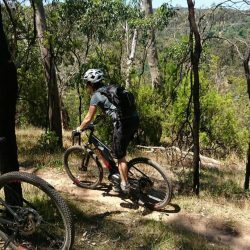 Helmet, gloves, water, and personalised guiding with a fully qualified local mountain bike guide.